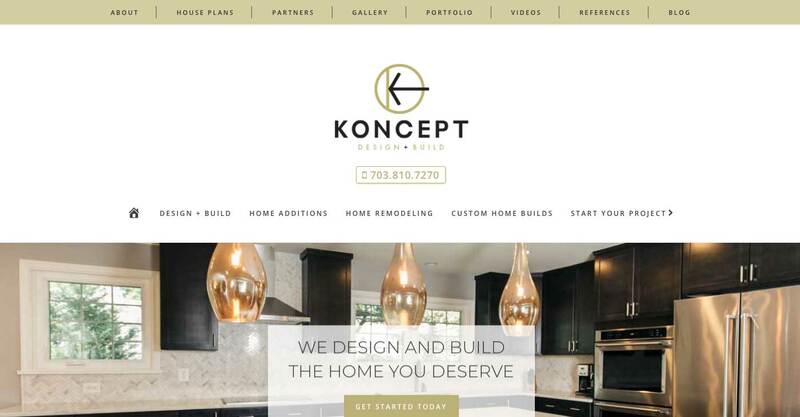 Koncept Design + Build is a home design contractor based in Falls Church VA. Their passion for education, hands-on work ethic, and high quality products has earned us them a strong, competitive edge in the residential marketplace. They strive to reflect your internal landscape with their custom hands-on design, professional operations, and remarkable results. The principal goal of Koncept DB's project was to receive an increase of qualified leads for home remodeling and additions. They had a vision to spread brand awareness as well as online visibility through social media and search engines, respectively. 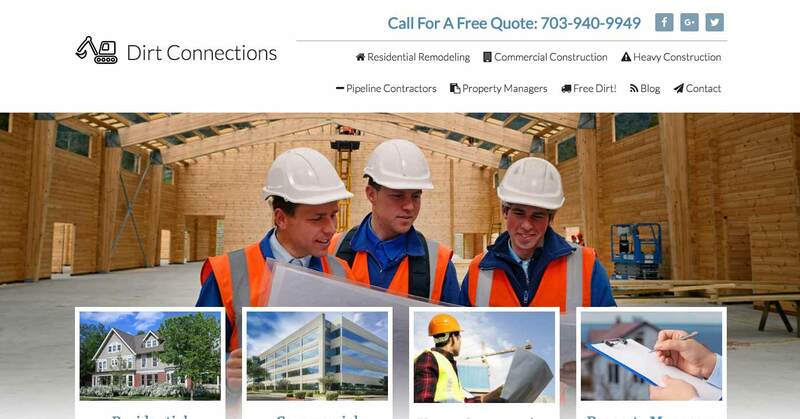 Koncept DB focused heavily on wanting to convert homeowners in northern Virginia into legitimate, qualified business leads. 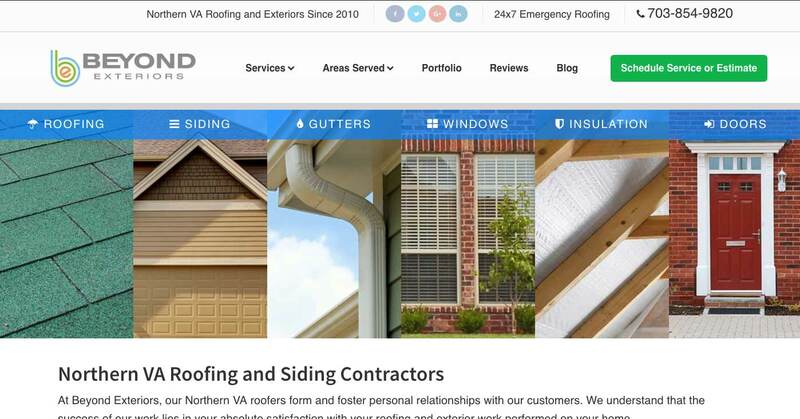 We provided Koncept DB with a responsive website design that features engaging content about residential remodeling. 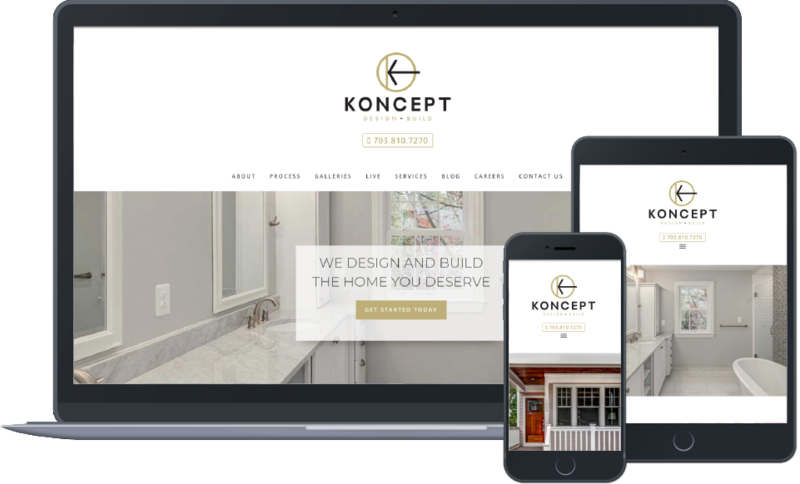 The content we wrote for Koncept DB included several areas of remodeling such as kitchen, bathroom, and general home remodeling. We have also featured some of Koncept DB's work on their website which has contributed to brand trust, which has ultimately allowed them to increase their client base significantly. Koncept DB's social media profiles have accrued thousands of followers across Facebook, Twitter, and Instagram.